Over time, the memory card of the mobile phone accumulates a large number of different files, many of which are totally unnecessary. There are several ways to clean memory card from them. Connect the phone with the inserted memory card to the computer using the USB cable. If the phone prompts you to choose the connection mode, select the file transfer mode. After that the system will define a new removable storage device. If necessary, will be automatically installed the drivers needed for work. You can also connect the phone to the computer using bluetooth. After that, open using the Windows Explorer, the operating system, the memory card folder of the connected phone. Select all the files and click right-mouse button. In the list that appears, select "Remove". You can also press the Delete key on the keyboard. Wait until all the files are deleted. In addition, you can clear the phone's memory card by formatting. To do this, open with Explorer "My computer", right-click the mouse on the flash card in the phone and select the item "Format". If desired, change the standard formatting options, and then click start process. Until it is completed. 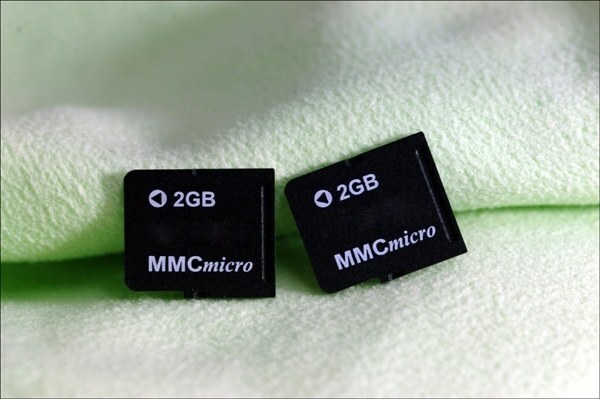 Another option is to clean the memory card directly via the operating system of the phone. To do this, open the phone menu, and select memory card. Select all the objects with the corresponding function of the phone, then select "Remove". Wait for the cleanup process has finished. If your computer has a card reader, you can use the following option. Remove the memory card, then insert it into the card reader of your computer. Using Windows Explorer, open the folder on the flash card and delete all the files. You can also click with the right mouse button on the icon of the memory card and select "Format".